Did you just move in? 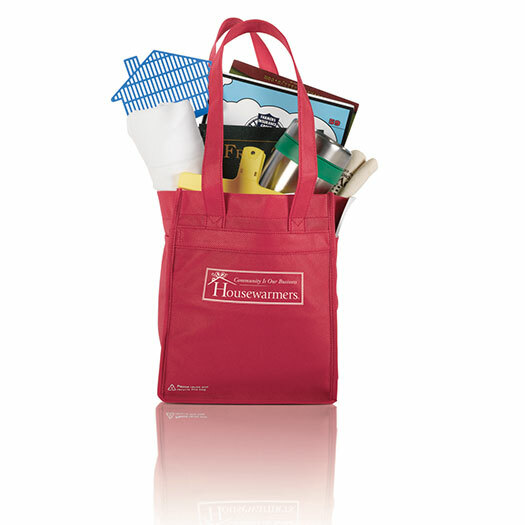 If you are in a community we serve, we’ll deliver a gift bag to your door! Are you local business that is looking reach new residents? Want to Set Your Own Hours? Like chatting with people? Want to work for yourself? Becoming a Housewarmers Affiliate Owner Opens New Doors to You! 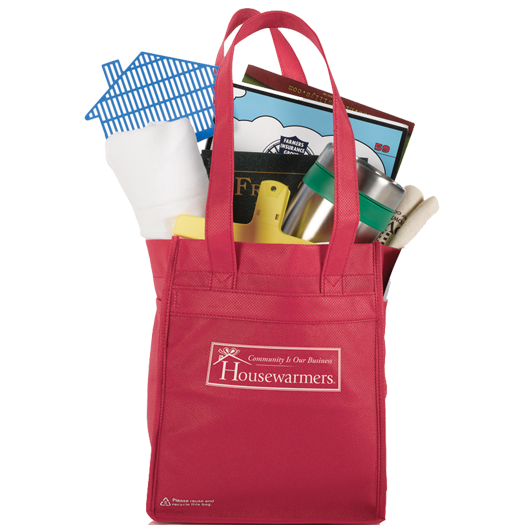 See if Housewarmers is serving a community near you! Click on a map marker below to learn more! We love Housewarmers. We have found more and more people are coming into the Y because they get the information in their new neighbor packet! It's an easy way to get the word about the Y to people that are new to our community. Housewarmers is a fun, feel-good career that allows me the flexibility to be at home with my daughter, which is my #1 priority. I also find it very rewarding when a newcomer to Granbury is just so thrilled to be personally welcomed into their new community. I take pride in the fact that I brought this service to Granbury; and I find it rewarding to explain my business to prospective clients because it has such a different tone from the advertising that they are typically bombarded with. And that makes them happy and my results more successful!